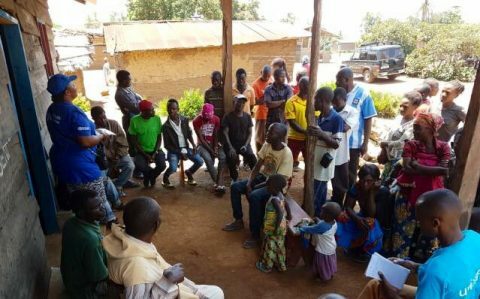 The race to contain the Ebola virus in Democratic Republic of Congo took a difficult turn Sunday as a team of health workers was attacked in Beni, adding to the security and access concerns for workers in the volatile North Kivu province. Officials say a team’s vehicle was attacked by angry youths in the Butanuka neighborhood while the workers were taking a victim for burial. A mob also damaged supplies in a different part of Beni. The city’s acting mayor, Modeste Bakwanamaha, condemned the act, according to Congolese media. No one was seriously injured. 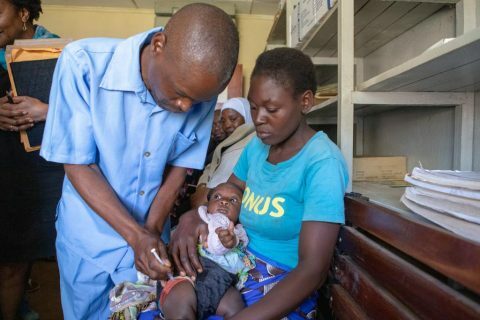 Yet security for health workers, and safe access to affected communities in the North Kivu and Ituri conflict zones, has been a serious concern for the World Health Organization and the DR Congo Ministry. 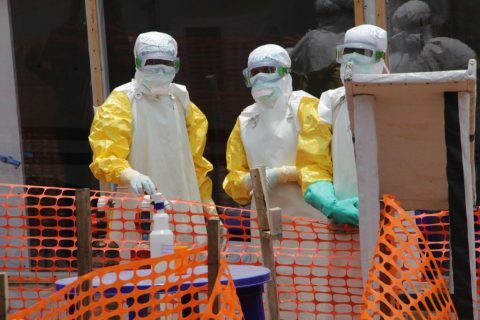 That concern is shared by international NGOs and local staff trying to contain the deadly Ebola outbreak. A million residents are displaced in conflict zones, and in some cases workers require armed escorts to access those in medical danger. 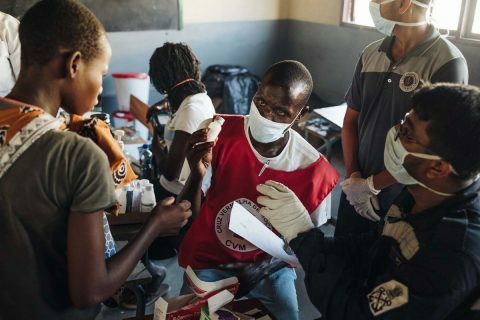 There is also the additional threat that those fleeing violence may head for nearby Uganda, Tanzania and Burundi, taking the infection with them, said Dr. Peter Salama, the WHO deputy director-general for emergencies. 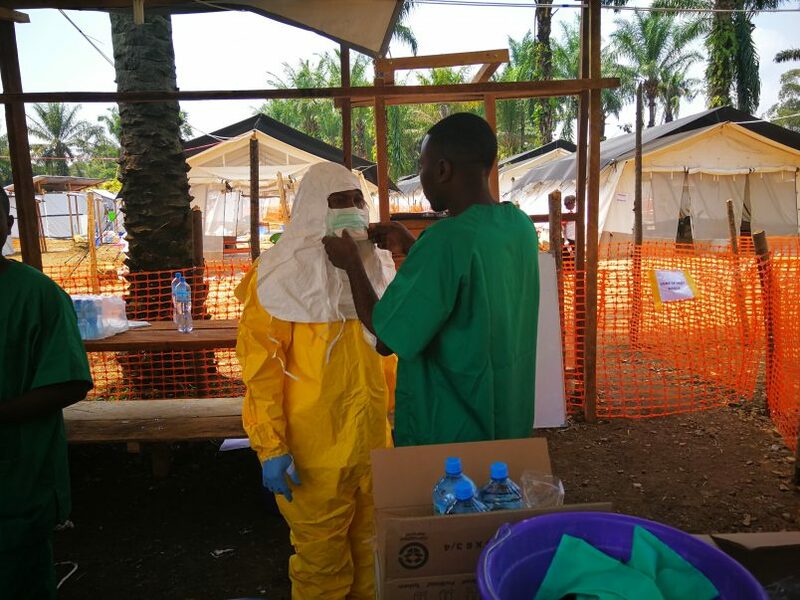 As of Monday’s update from the Ministry of Health, the Ebola case total has reached 132, with 101 confirmed infections and 31 probable. A total of 91 people have died. Most of the fatalities have been in Mabalako, where 63 people have died. The fatalities rose to 19 in Beni, with the remaining cases spread across six other communities. Nearly 8.000 people have now been vaccinated, most of them in Mabalako and Beni.